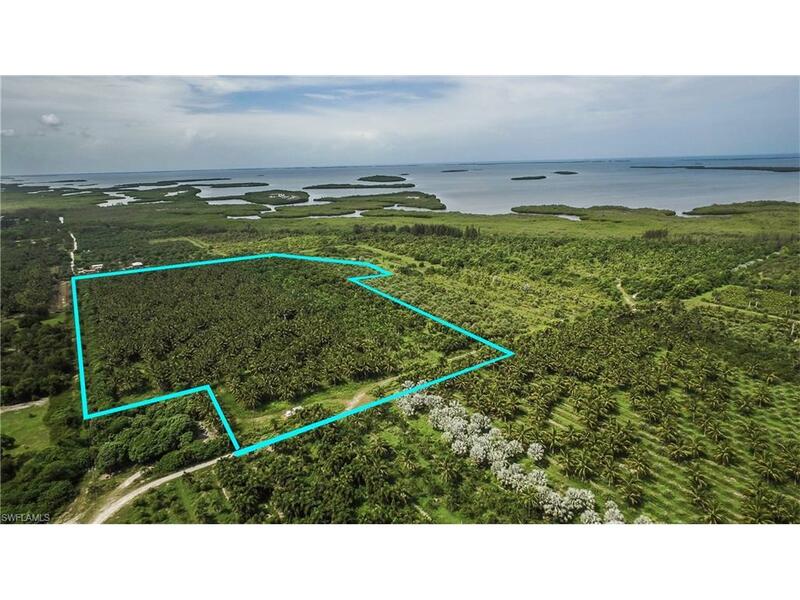 PALM GROVE PROPERTY... 31.58 beautiful acres of mature palms. 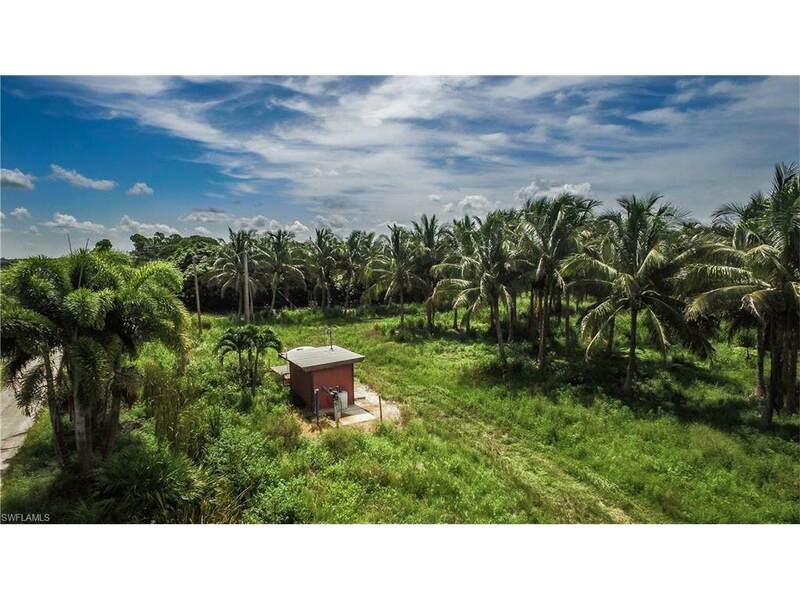 The majority of palms are coconuts...The property has a pump house with functioning well for drip irrigation. 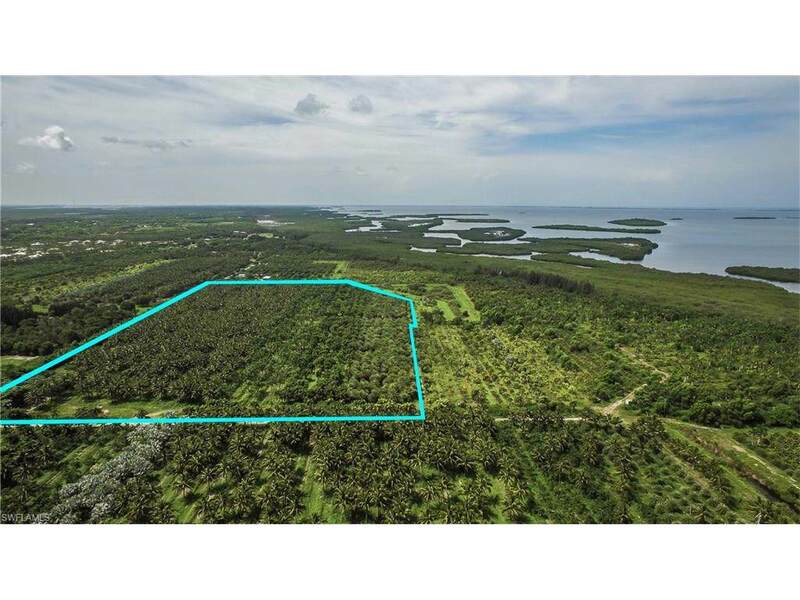 This grove is in the Pineland area, very good elevation for palms, tropical fruit or estate homes. 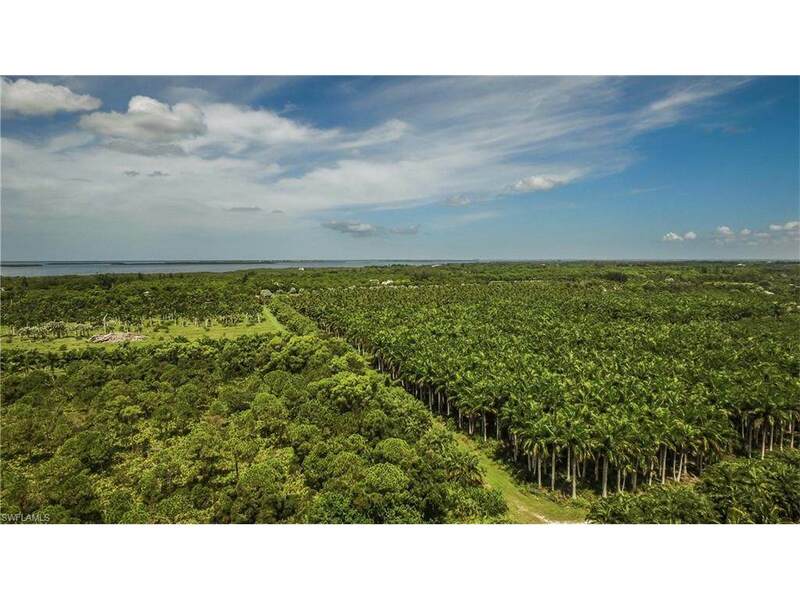 Don't forget to click on the video footage of this amazing Pine Island palm grove. Call for an appointment to preview a working plantation today !! !